Lilacs in Bloom presents 16 poems by Debra Milligan. This second cycle of a trilogy of spring poetry celebrates this herald of spring: the heart-shaped lilac in bloom. 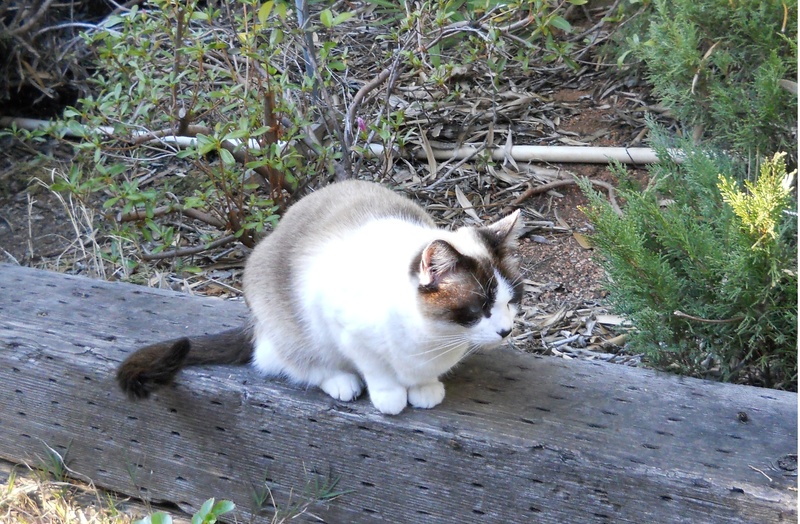 Love is in the air for the fortnight during which lilacs bloom. Themes include the many sensations of love; the pain of heartache; the glorious renewal of life through yearning, through forgiveness, through any new beginning. The lilac is a favorite flower of the author. 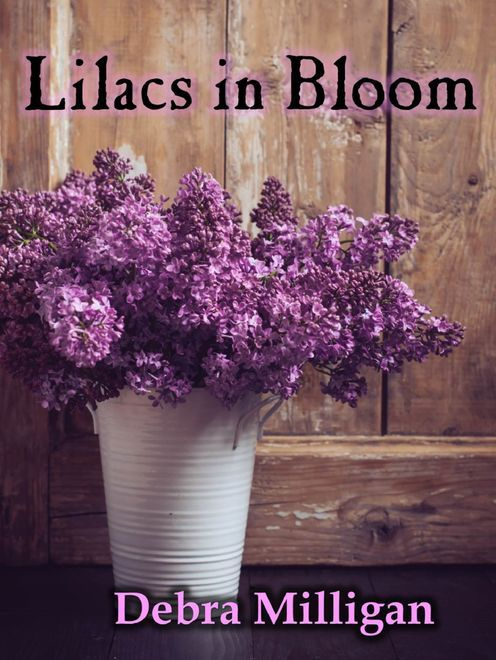 She was inspired to compose these 16 poems for Lilacs in Bloom as a testament to love and to life, especially to life anew as it is celebrated every spring during Easter.